NEW LEGISLATION (“economic substance law”) is now in force in The Bahamas to ensure that entities claiming to be resident in The Bahamas for tax purposes do in fact have a real economic and physical presence within jurisdiction. The economic substance law is one of several measures recently enacted which aim to align The Bahamas with new and evolving international standards amongst financial centers. The economic substance law was enacted by the Commercial Entities (Substance Requirements) Act, 2018 and is effective as of 2019. Which legal entities are affected? Exempted Limited Partnership Act (“ELP”). Entities to which the economic substance law applies, have reporting requirements to the Ministry of Finance which is designated the “Competent Authority”. The economic substance law has different requirements depending upon whether an entity is deemed a so-called included entity or a so-called non-included entity. 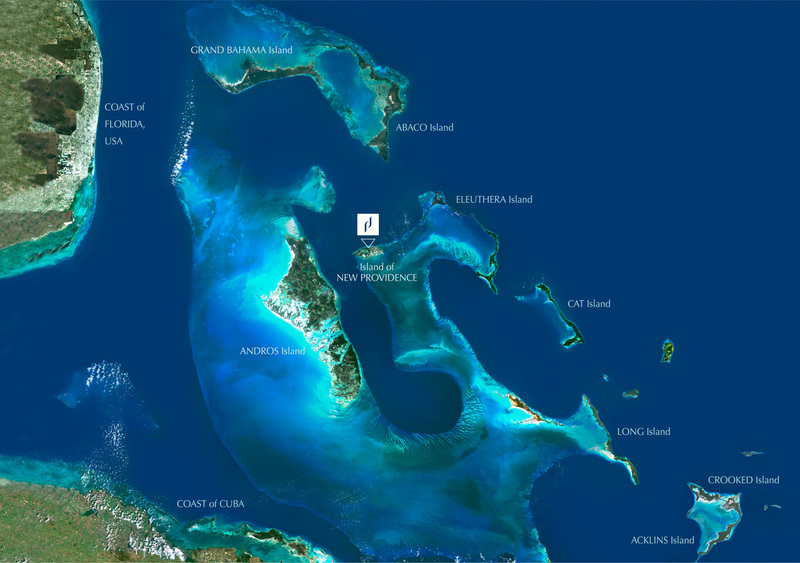 An included entity must have substantial economic presence in The Bahamas, e.g. local offices performing core income generating activities, and staffing with adequate and relevant qualifications, skills or experience. but either itself is engaged in, or if a holding company, where one or more of its subsidiaries is engaged in a ‘relevant activity’. commercial use of Intellectual Property business. have been issued a certificate of annual or permanent residence and who physically reside in The Bahamas for a cumulative period of at least 3 months in every calendar year. levels of board management and control within The Bahamas. Board has necessary knowledge and expertise to discharge duties. What if the ‘included entity’ is purely a holding company? have adequate human resources and adequate premises in The Bahamas for holding and managing equity participation. A purely equity holding company means a company which only holds equity participations and only earns dividends and capital gains or incidental income. Holding companies (other than a pure equity holding company) that are themselves engaged in ‘relevant activities’ cannot benefit from the reduced substance requirements and have to meet the full substance requirements of the economic substance law. For the purposes of the economic substance law references to ‘adequate’ mean as much or as good as necessary and sufficient for a specific need or requirement. An included entity in existence before 31 December 2018 which claims to be or is desirous of claiming to be resident in The Bahamas for tax purposes and which does not already meet the substance requirements under the economic substance law, has until 30 June 2019 to meet the relevant requirements. Form C – is to be completed by the pure equity holding company. All non-included entities including those that are centrally managed and controlled and which claim to have a tax residence outside of The Bahamas are required to report under the economic substance law. A non-included entity is one which is not an included entity but is a CAC, IBC, Partnership, LLP or ELP. A non-included entity is one that is not engaging in a ‘relevant activity’. How will the reporting happen? Reporting will be done via the Bahamas’ Department of Inland Revenue’s e-portal. Information reported to the Competent Authority under the economic substance law will be exchanged with the jurisdiction of tax residence of the legal or beneficial owner, provided that such jurisdiction is a ‘reportable jurisdiction’ under the economic substance law. The Competent Authority may monitor compliance of entities by way of an audit. Administrative penalties for non-compliance start at $150,000. Criminal penalties for non-compliance included summary conviction to a fine of $10,000 and/or 6 months’ imprisonment. Also, entities which fail to report under the economic substance law, may also be struck off the relevant Register in The Bahamas. Clients which are incorporated, registered and existing as CACs, IBCs, PAs, LLPs and ELPs are impacted by the economic substance law, and are therefore urged to contact their respective Delaney Partners attorney contact to assess their particular reporting and substance requirements. Alternatively, for further information, please contact the commercial lawyers of Delaney Partners at info@delaneypartners.com or Delaney Corp at DelaneyCorp@delaneypartners.com. Disclaimer: This publication is intended for information purposes only and does not constitute legal, accounting or tax advice.